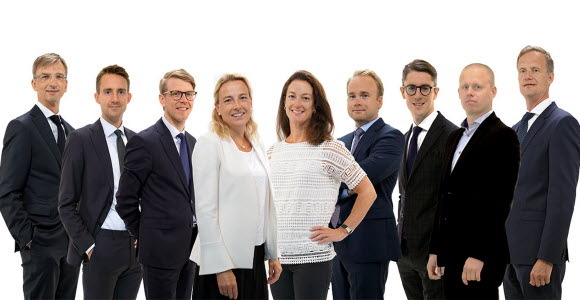 The Swedish & Nordic Equities team manages pan-Nordic Equity funds as well as country based funds, and covers the whole range of companies, from micro caps to large multinationals. We invest in quality companies with viable business models and good growth opportunities. The investment process relies on in depth knowledge of the companies, based on rigorous fundamental research and regular interaction with the companies. The resulting portfolios are bottom up constructions, consisting of the stocks that we have most confidence in and want to hold for the long run.